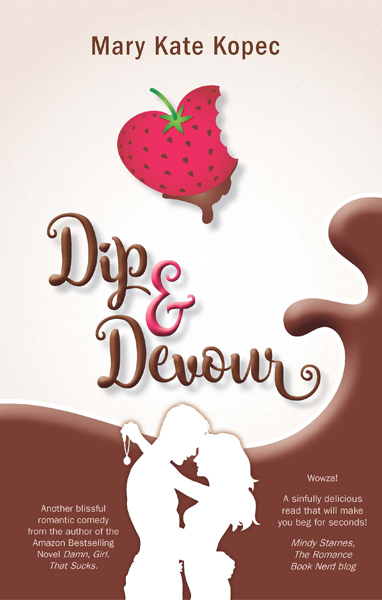 Dip & Devour Anniversary Edition!!! I’m in the process of making some new edits and adding little surprises to the book. 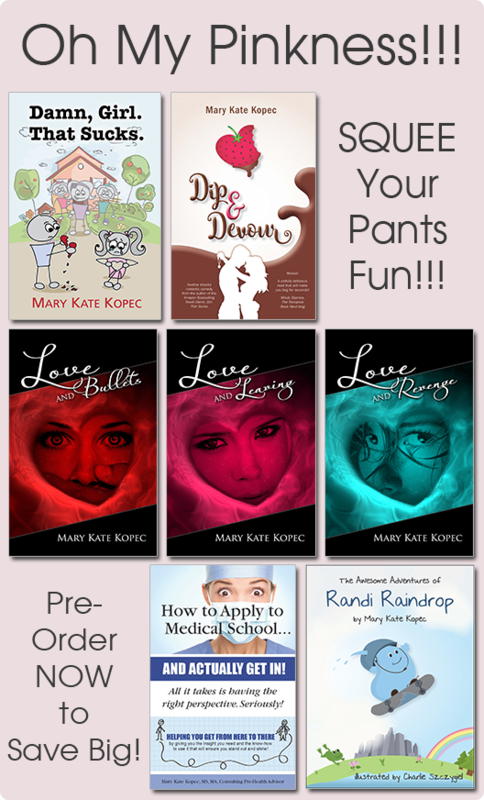 I will have it all ready to go for its debut launch at the Glass City Author Event in Toledo, OH on Saturday, October 8th, from 1 – 5 pm. If you are going to be in the area and would like to get your hands on a personally inscribed copy … and you want to save big … make sure to pre-order your copy today!!! 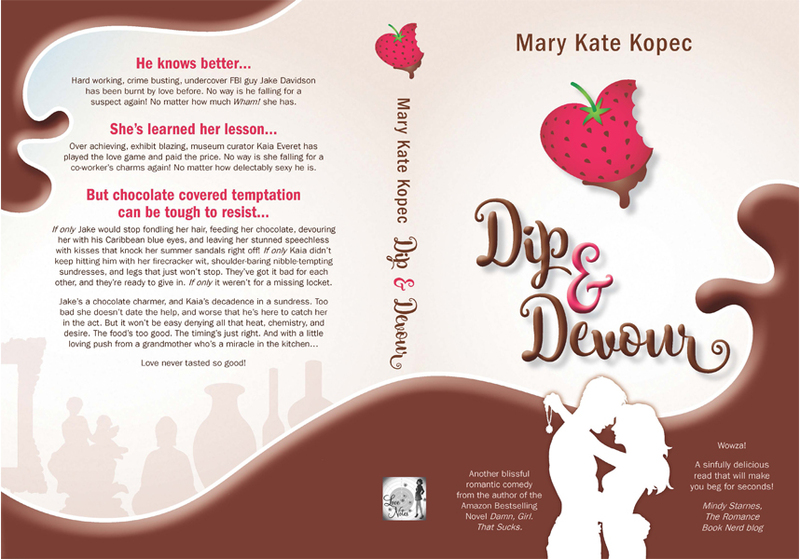 If you’re not going to be at the show, but you’d like a personally inscribed copy sent to you send me an email at marykate at marykatekopec dot com, and we can make arrangements to get a copy to you!!! Love you and sending you SQUEE!! !